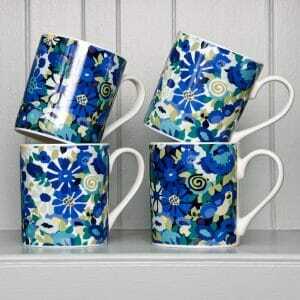 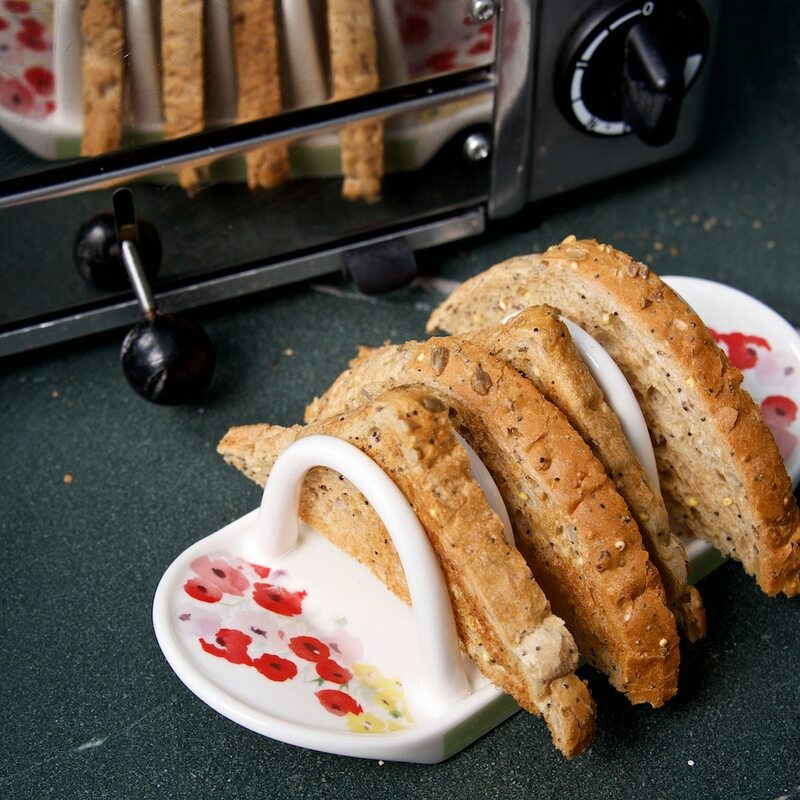 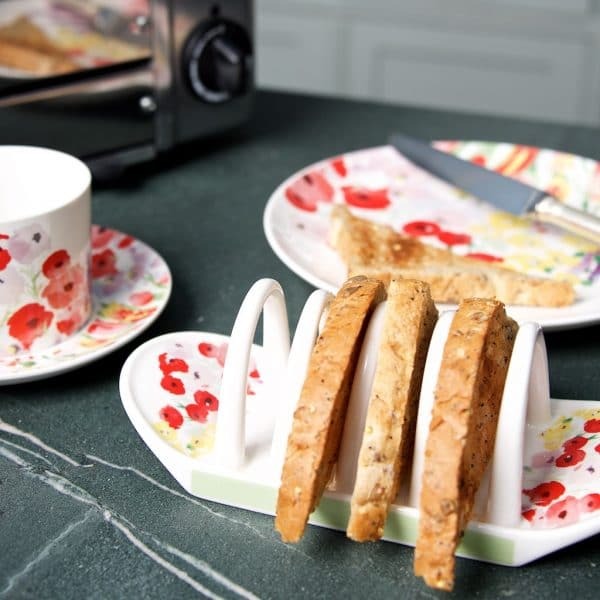 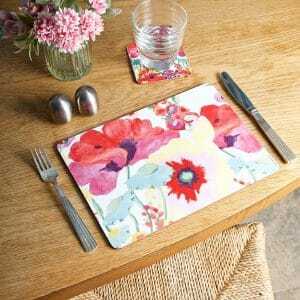 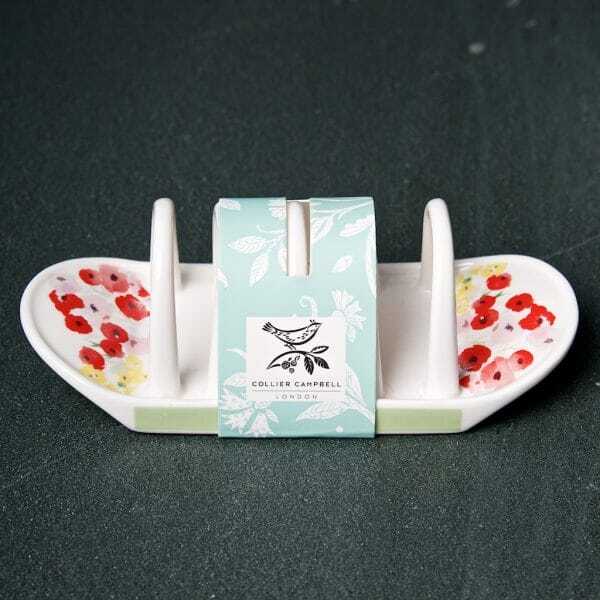 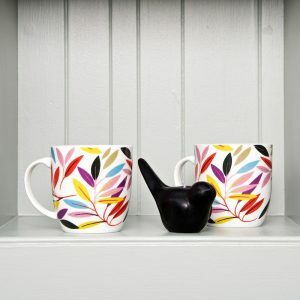 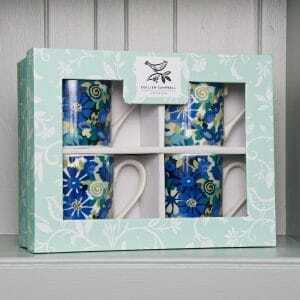 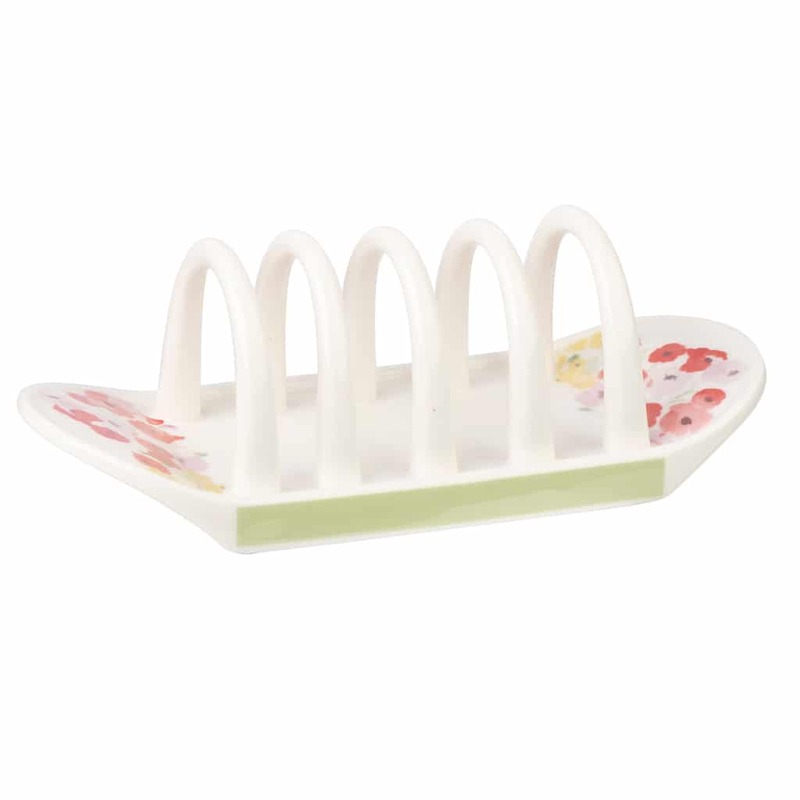 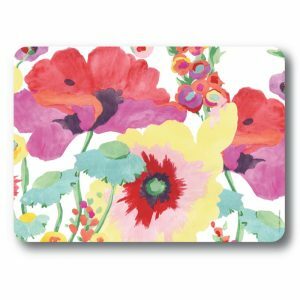 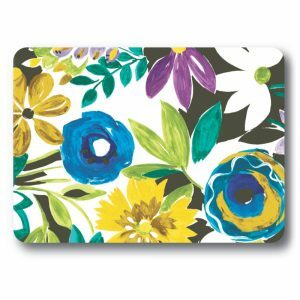 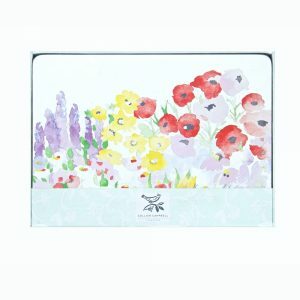 This toast rack is part of our Painted Garden collection, which takes its inspiration from a beautiful country garden. 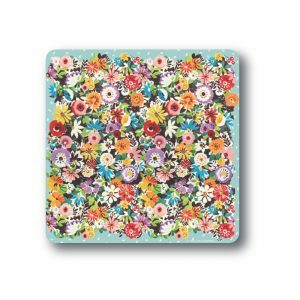 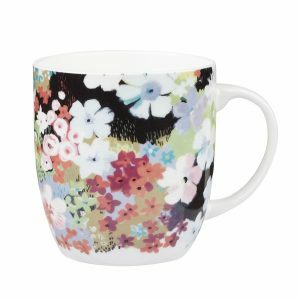 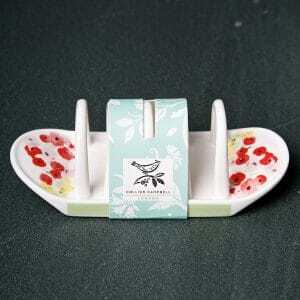 Crafted from fine bone china, the toast rack is a pretty shape with the Painted Garden design at each end. 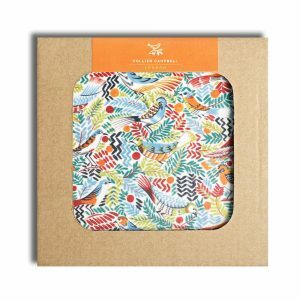 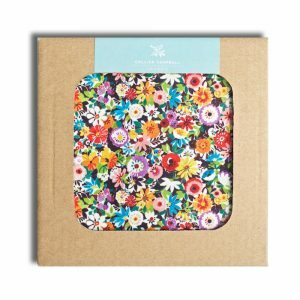 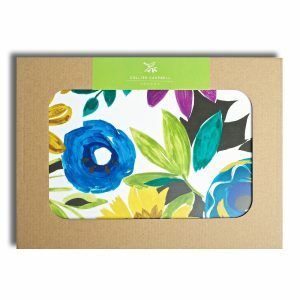 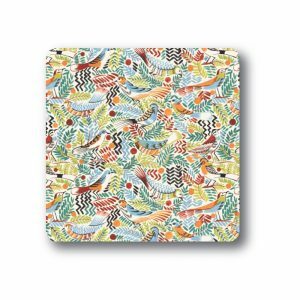 Perfect for breakfast or teatime, it comes in a smart ‘Bird on Branch’ card wrapper. 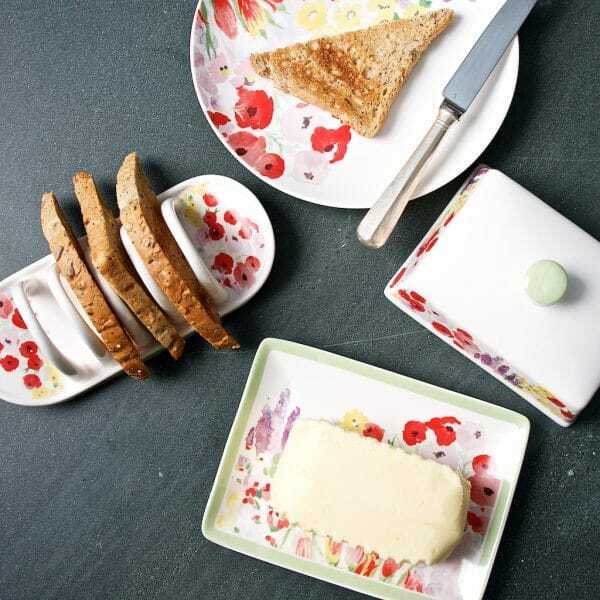 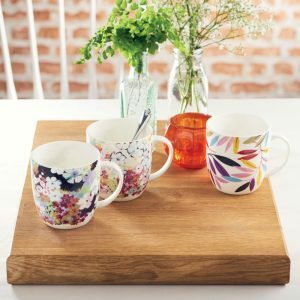 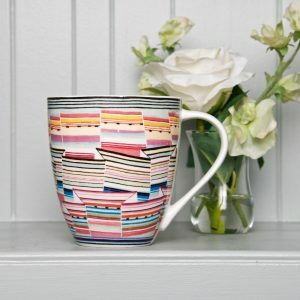 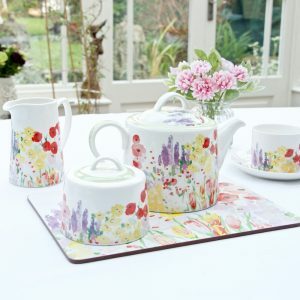 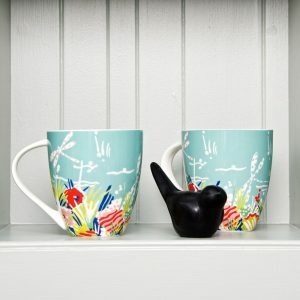 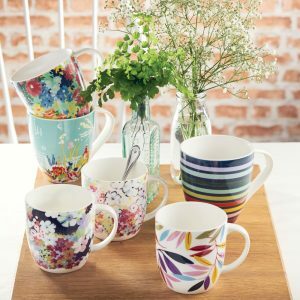 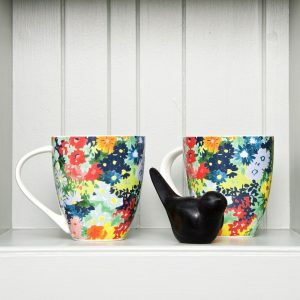 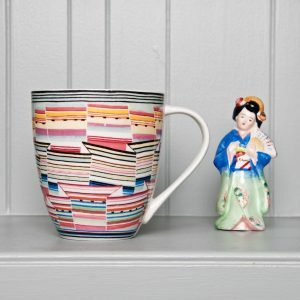 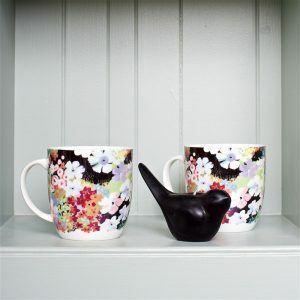 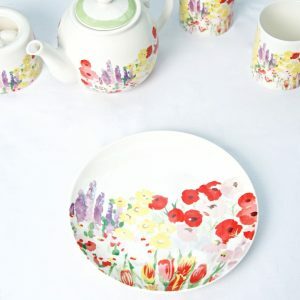 Complete the look with our matching butter dish, teapot, plate and cups and saucers.